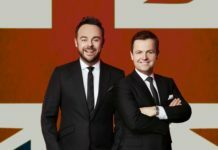 Anthony McPartlin will be returning to I’m A Celebrity, ITV boss says! 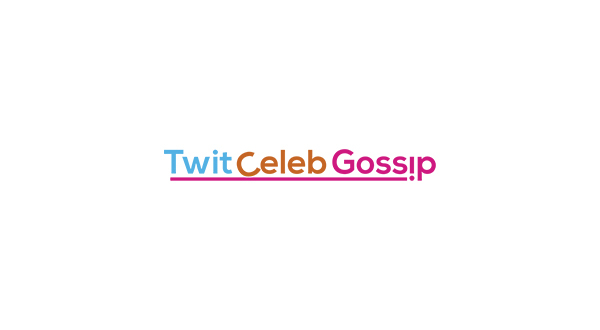 Anthony McPartlin will be returning to I’m A Celebrity this year after spending a few months in rehab, according to a report. 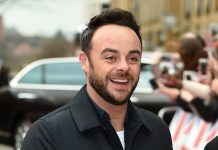 Ant McPartlin is said to be returning to I’m A Celebrity this year on ITV after spending two months in rehab to treat alcohol and drug addictions. 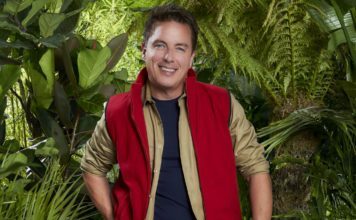 ITV boss Kevin Lygo has confirmed Ant will not be taking a year out. 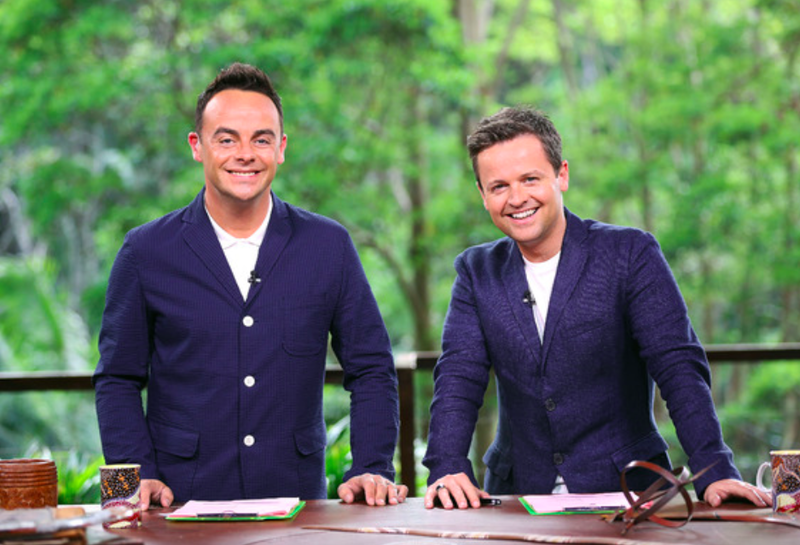 So it appears the news has finally been confirmed, Ant and Dec are returning to host the new series later this year. It was reported days after Ant left rehab that his marriage was in trouble with wife of 11 years, Lisa. The couple have now returned to his £5million home in London. “Even though he is settled in London, Newcastle will always be his true home and going back there is like going back to normality for him,” a source told The Sun. 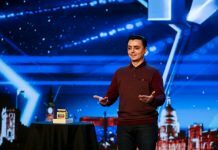 “With his family all around him to support him and having visited his mum he is finally getting everything back together and can start working at making things up to Lisa.